Just a quick update to everyone who has been following the Best Day Ever event that was recently held this past weekend. For those who havnt been following it was 2 mock weddings in one location with two teams showcasing some of the best talents and services the wedding industry has to offer. Two completely different styles of weddings were staged for The Best Day Ever as each team worked hard to gain your votes. 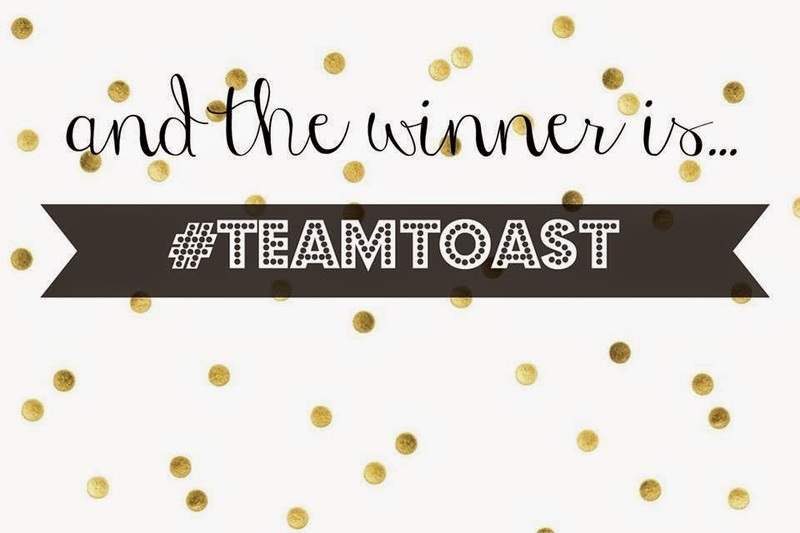 The voting stage is over and was tallied up from the ballots of those who were in attendance as well as the use of hashtags on various social media platforms (#teamtoast #bestdayeverottawa in our case) and a winner was announced. We are thrilled to announce that our team was declared the winner of the Best Day Ever. Again congrats to everyone on TEAMTOAST, you all did an amazing job and it was an honour to work with you all. As well it was a great pleasure to meet everyone from TEAMSPARKS, and you all did your companies proud, amazing talent and services offered by all. Sweets - Petite Event Co.